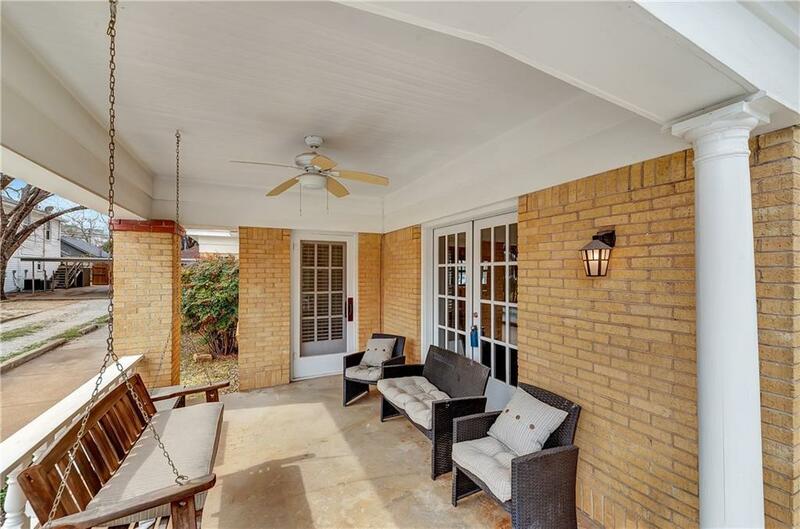 Beautiful 3 bedroom, 2 bathroom home located within walking distant to TCU, zoned for Tanglewood Elementary and close to Colonial CC. Large living room, separate dining space and large kitchen make the flow of this house livable for any owner. 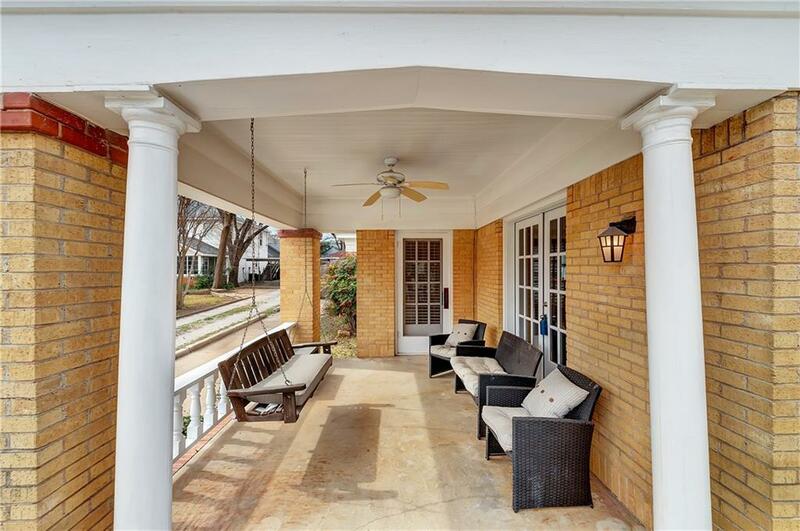 Historic elements throughout: builtins, original bathroom floor tile (in guest bath), original refinished hardwood floors and front porch swing to enjoy. 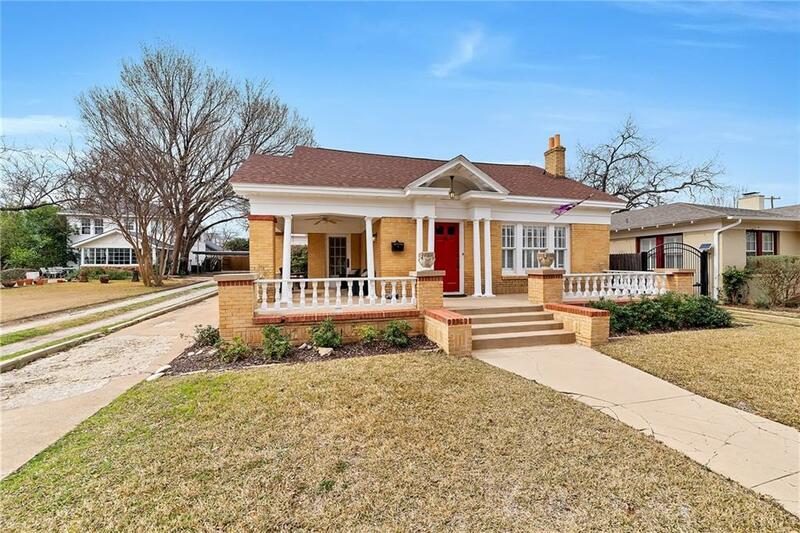 2 car detached carport could easily become garage, large storage building and gated backyard create privacy and perfect place to entertain. Roof replaced in 2016, HVAC replaced 2011 and new exterior paint 2018. 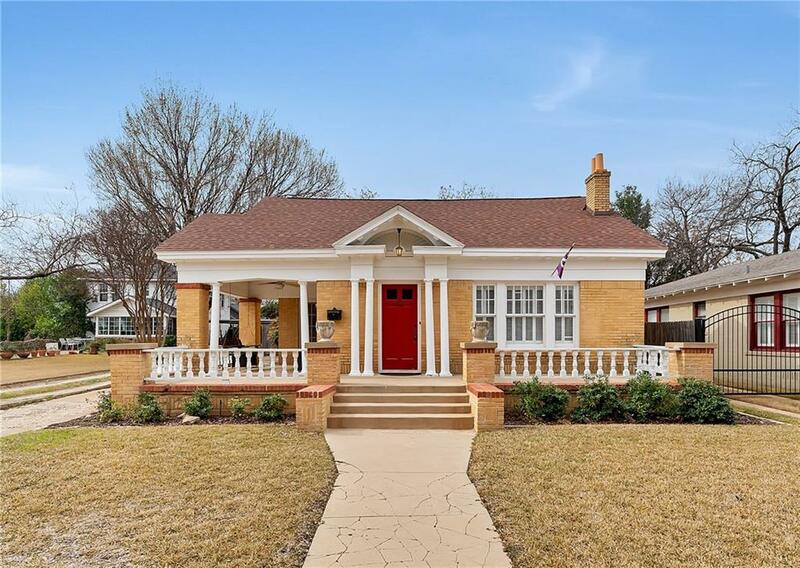 The location, livability and charm of this house is sure to impress!